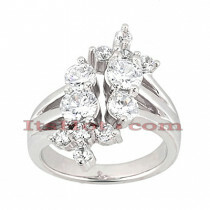 Cocktail Rings: Ladies 3.50 Carat Diamond Ring 14k Gold. 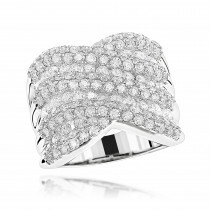 Fabulous Cocktail Rings: this Ladies 3.50 Carat Diamond Ring in 14k Gold showcases 4 carats diamonds. 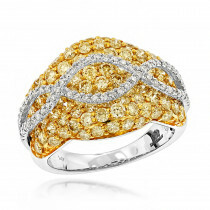 Featuring an intricate celebrity design and a highly polished gold finish, this ladies diamond ring is available in 14K white, yellow and rose gold. 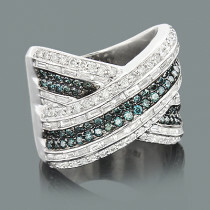 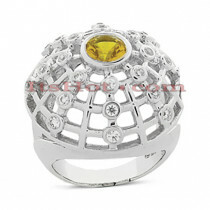 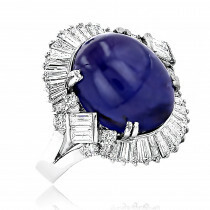 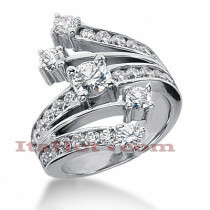 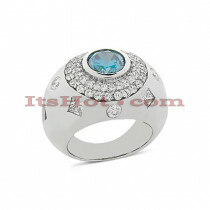 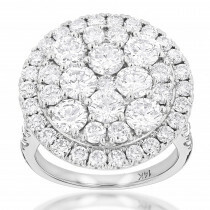 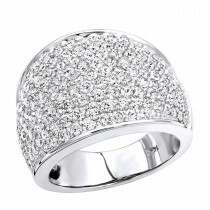 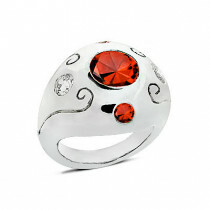 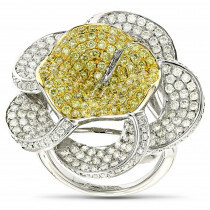 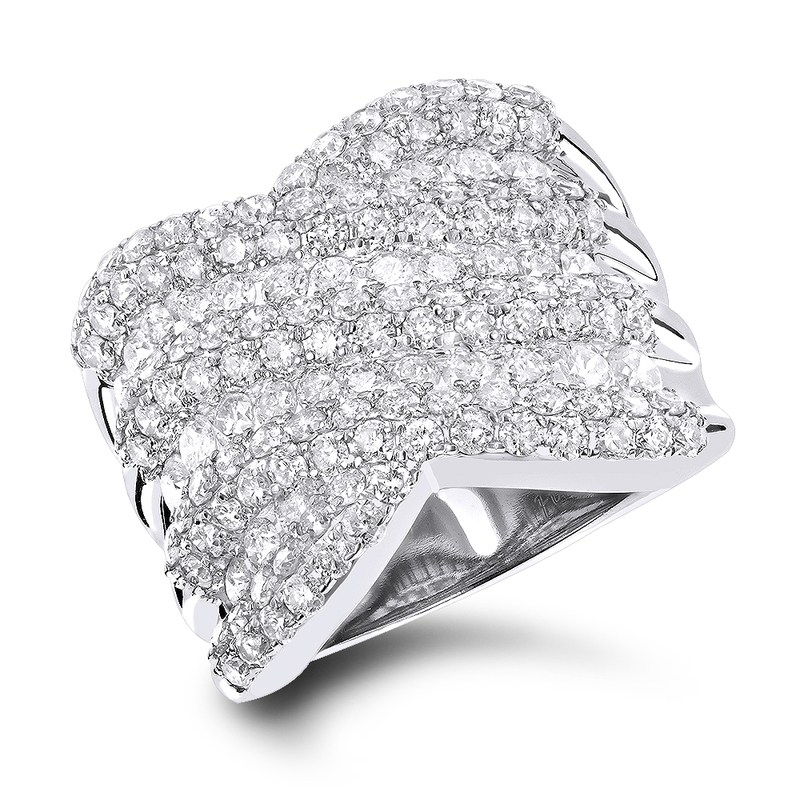 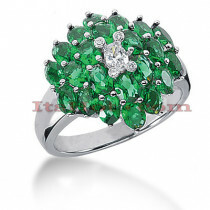 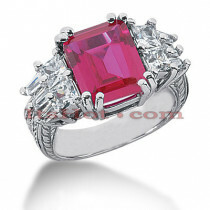 This beautiful ring will definitely be your favorite for any special occasion.